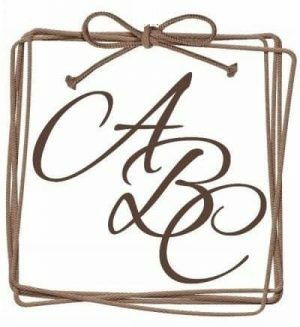 On this page, you will find a free vine monogram font that you can download and install on your PC. 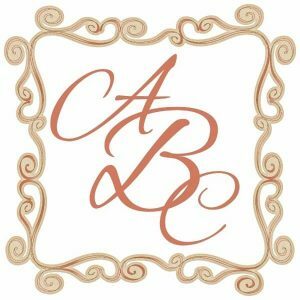 We also have a free vine monogram generator that will enable you to create an interlocking monogram online without downloading any software. It takes about 2 minutes to create and then you can download it free. 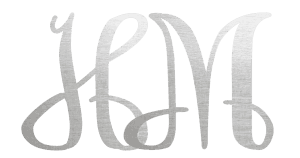 Instead of downloading and installing the interlocking font you can use our free vine monogram generator to write anything you want. You can then download it as a png image. It takes two minutes to create. There is no software to download or any registration. 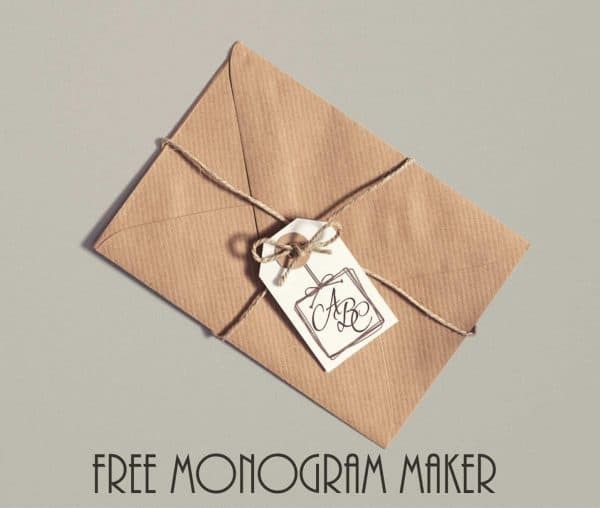 This free interlocking monogram font can be generated with various designs and textures. You can create a 3D look, watercolor texture or gold and silver. You can also combine colors and designs. 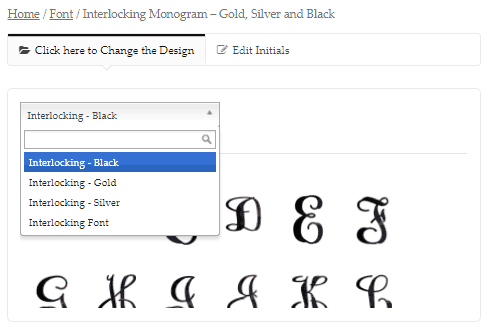 Click on the button above to open the Interlocking Monogram Generator. Select the initials that you want to use. There are a few designs and colors. Click on “click here to change the design” to see the list of available interlocking monogram fonts. Once you have inserted each letter that you want in the color that you want it the fun begins! Drag the initials into the correct order. 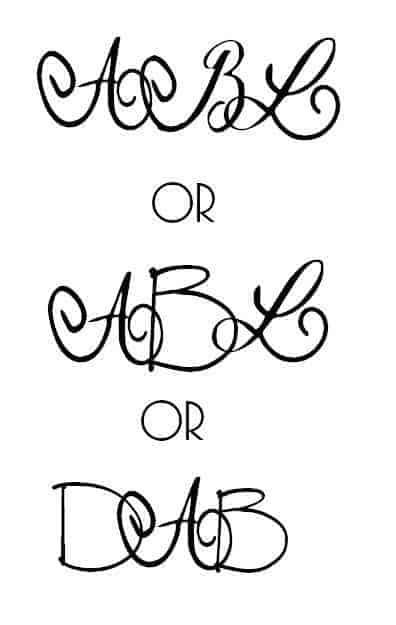 Move the initials around until they intertwine. 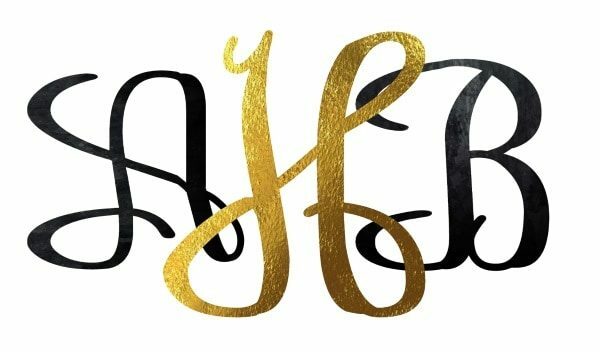 When you are satisfied with your monogram you can download it. Select the font that you want to appear at the bottom first. 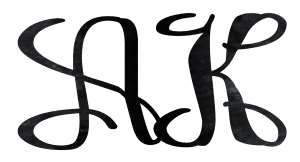 For example, the black letters were selected first in the example above since they appear behind the gold letters. If you want them to appear in front of the gold letter then just erase them and reinsert them. 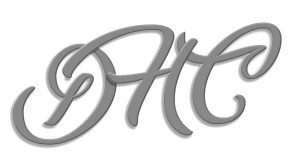 Here are some products that you can create on this site with our free script monogram font. You can print on paper, gift cards, gift tags, labels or anything you want! To print on a gift tag you can use masking tape to secure the gift tag to a regular piece of paper to ensure that it prints in the correct place if you do not have a fancy printer that prints on gift tags. 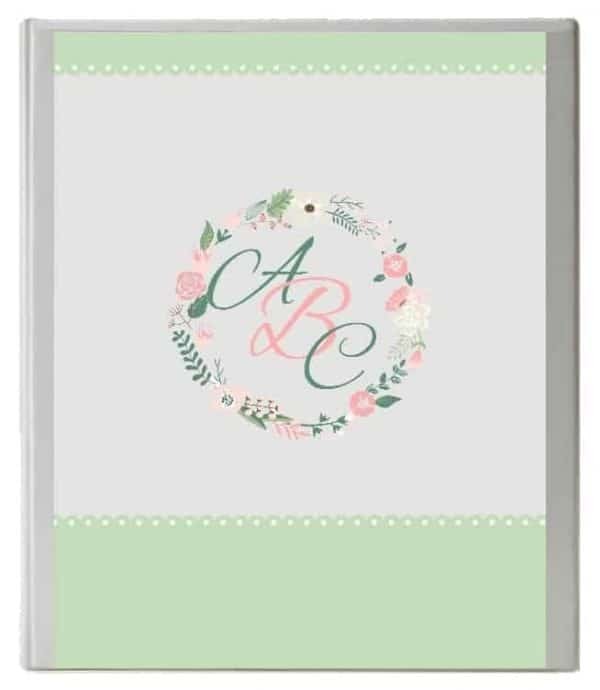 You can also create a monogram binder cover with the vine font monogram. Please note that you can select the vine font for any of the binder templates. 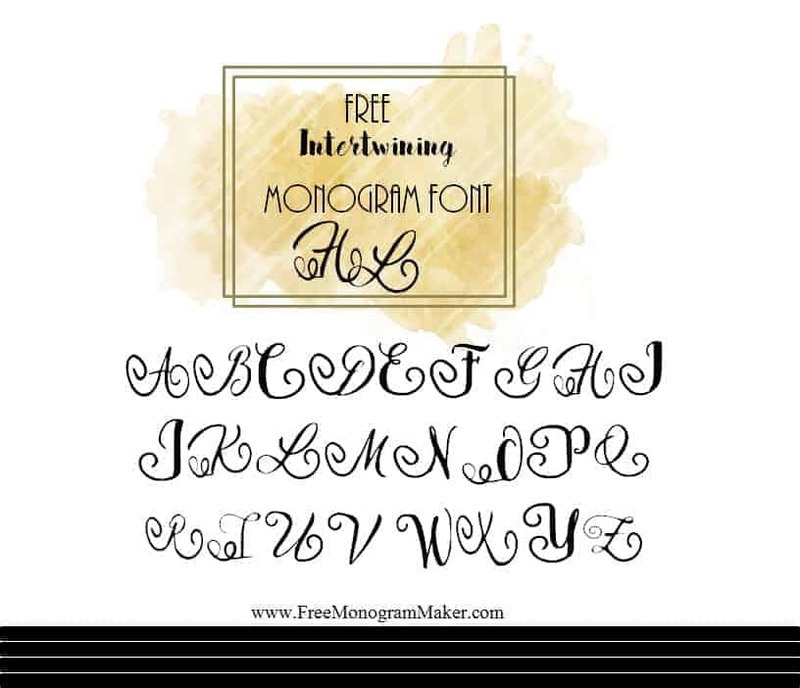 You can also download the interlocking font to your PC instead of using the online font generator. This is an interlocking monogram font. 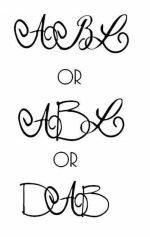 You can use these letters for the entire monogram or you can combine them with regular letters such as in the examples below. In the first example, all three letters are intertwined, in the second example, only the first and last and in the third example only the second letter uses the vine font. 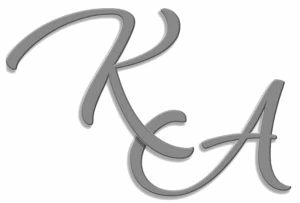 If you do not want to download and install fonts on your computer then you can use our free online vine monogram generator. This will enable you to create an interlocking monogram within minutes which you can then download or print. You do not need to install anything on your computer and do not need to register or hand over your email. We have many more free monogram fonts on this site.